Do not miss the quintessential Mountain Bike test in the Campo de Gibraltar region. 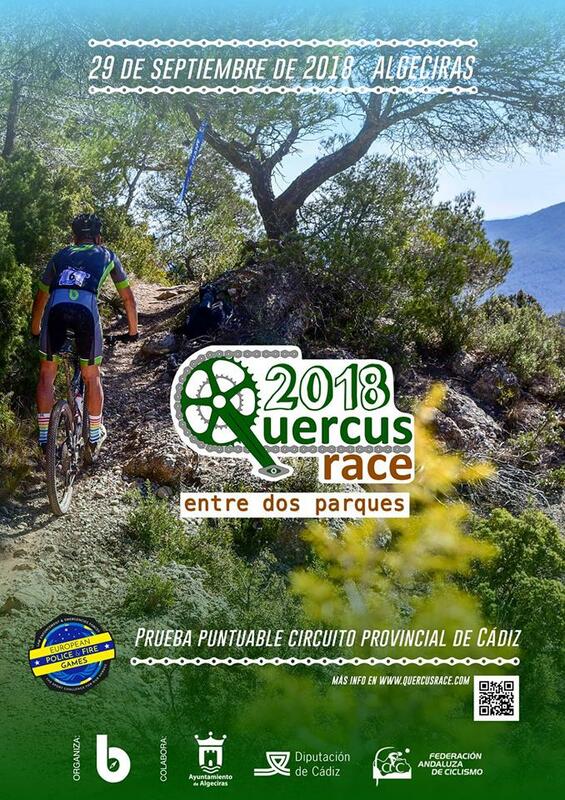 The Quercus Race “Between Two Parks” is not only a test of Mountain Bike, but much more, it is living together, improving yourself and competing with yourself. We also have the luck this year of being inside the Provincial Circuit of XCM of Cádiz and of being able to count on the presence of the Olympics of police and firemen. 79kms and 2,000 meters of positive elevation will put you to the test!